The New One is likely to attempt to win the Dunraven Group Welsh Champion Hurdle at Ffos Las for the second successive year rather than head to Kempton this weekend. Nigel Twiston-Davies’ stable stalwart is likely to be reunited with amateur claimer Zac Baker if he lines up at the Welsh track, with the pair teaming up to good effect 12 months ago when beating Clyne. “I don’t know if I’m going to ride him, but he is likely to go to Ffos Las,” said Sam Twiston-Davies, the trainer’s son and regular rider of The New One. 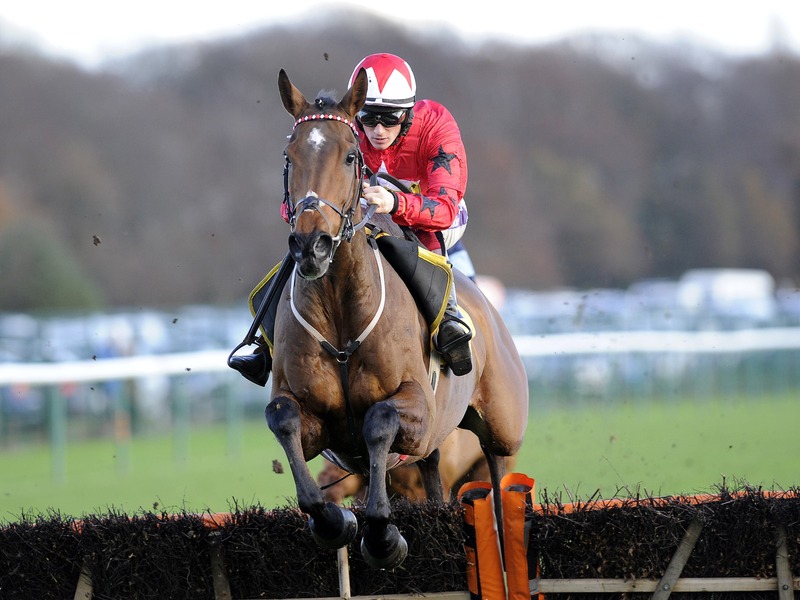 “He has got the potential to go to Kempton, but the ground is probably going to be a shade quick. “If he went to Ffos Las, it wouldn’t surprise me if they put Zac back on him. Off 159 against some good horses would be tough, so his claim would help.